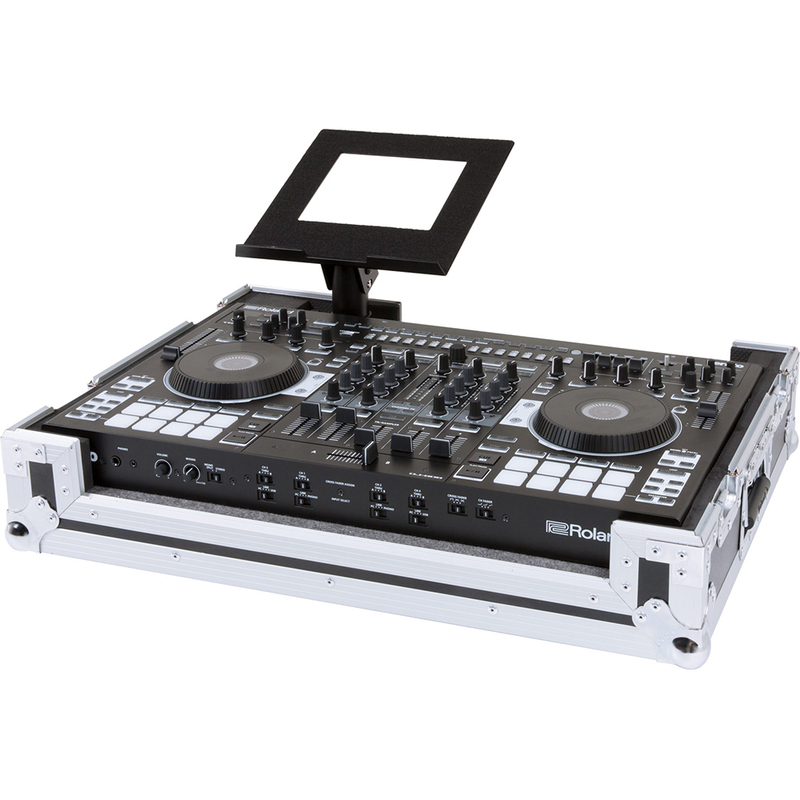 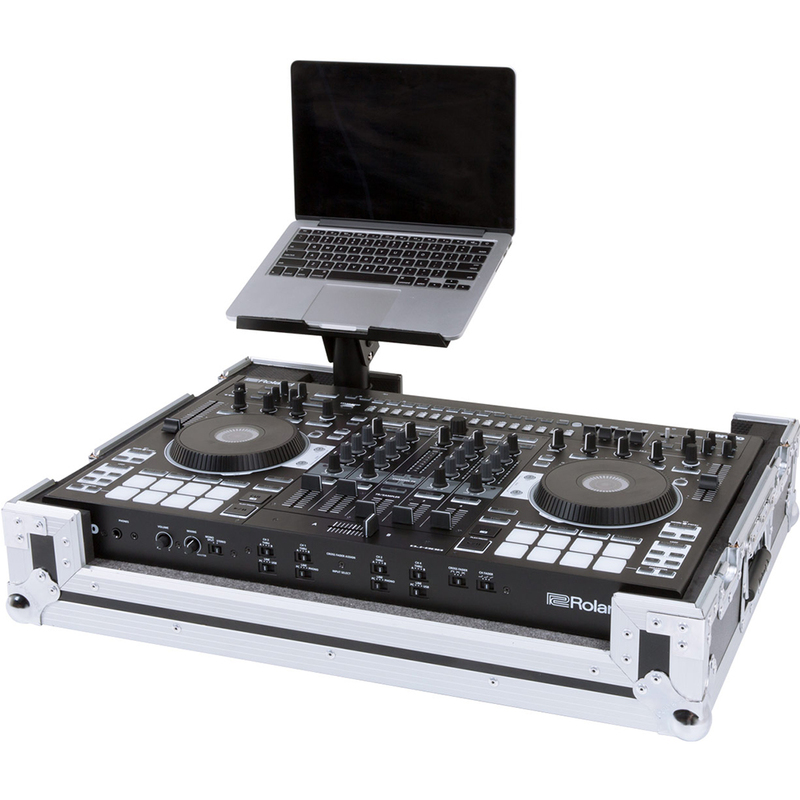 Tough and durable, the RRC-DJ808W features a rugged exterior and steel recessed hardware to shield your DJ-808 DJ Controller from bumps and bruises. 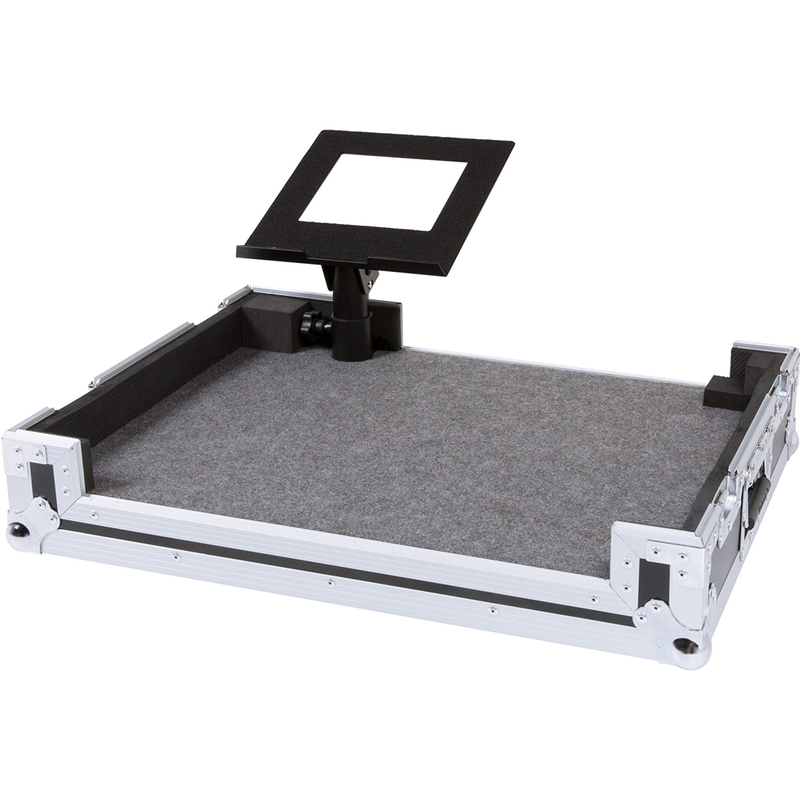 Removable access panels make setup easy, and there’s even a built-in stand for your laptop computer. 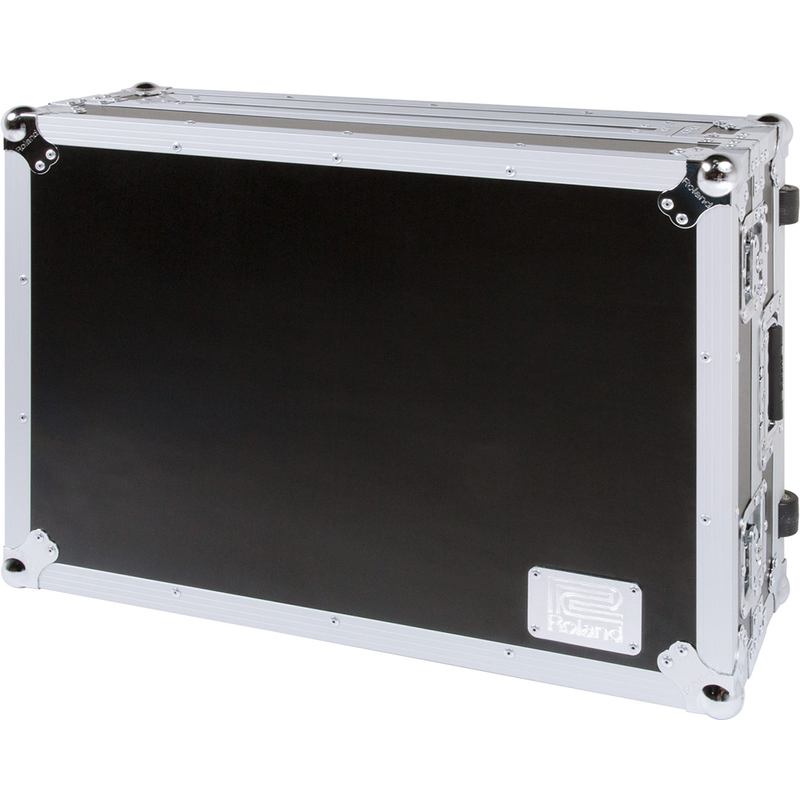 Ideal for road use, the Roland Black Series provides the ultimate protection for your valuable gear.